We are a medical center dedicated to the study, diagnosis, and treatment of skin and hair diseases. 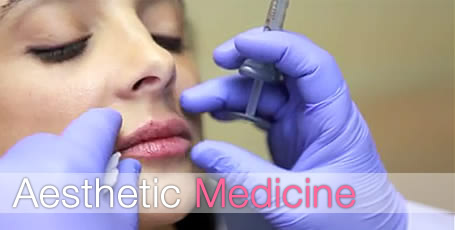 Our greatest commitment is to improve the health and beauty of the skin to improve your life. 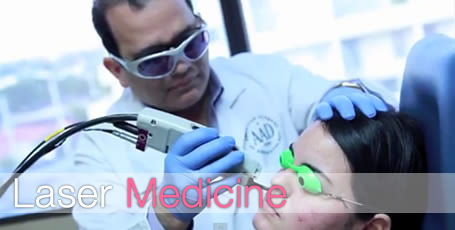 We offer all clinical diagnoses, procedures and cosmetic treatments for the skin and hair affections. 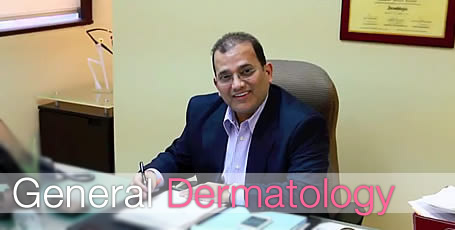 Our specialized and certified personnel can help with any problem of the skin and hair.